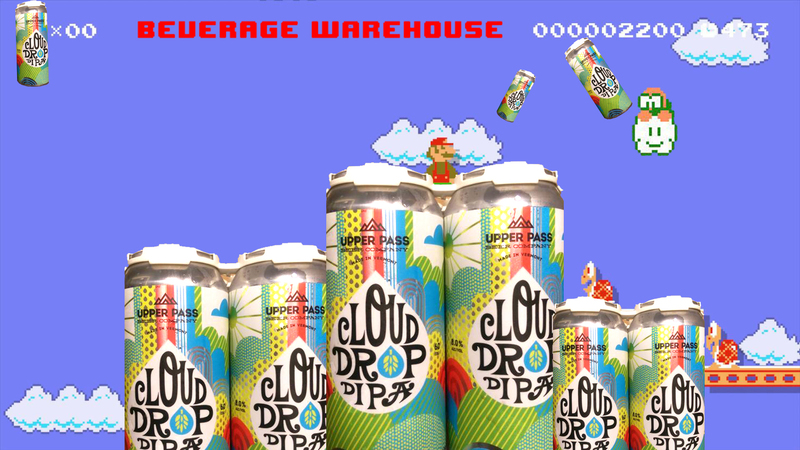 Cloud Drop DIPA is here… grab yours before Lakitu runs out! 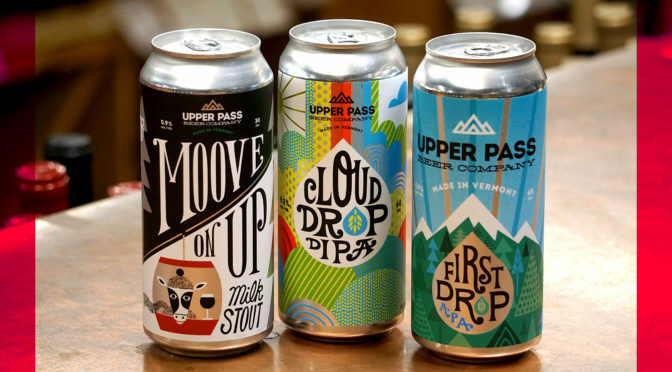 One (1) 4pk per person, per day so we can spread the hoppy VT love! 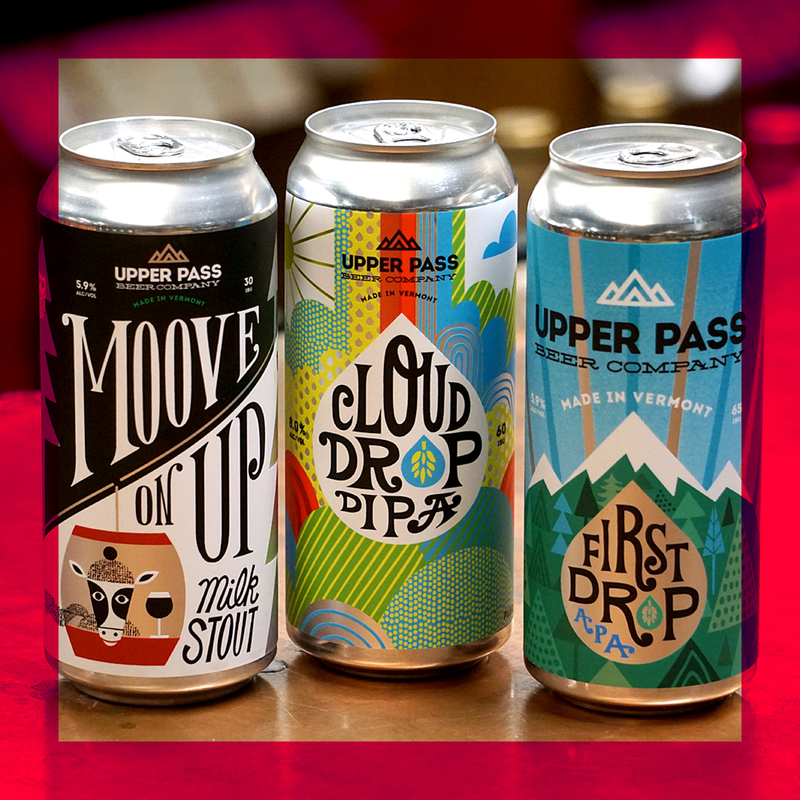 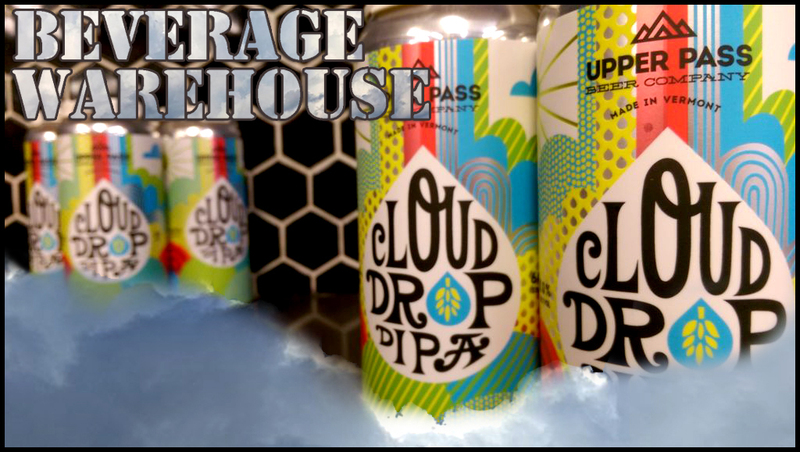 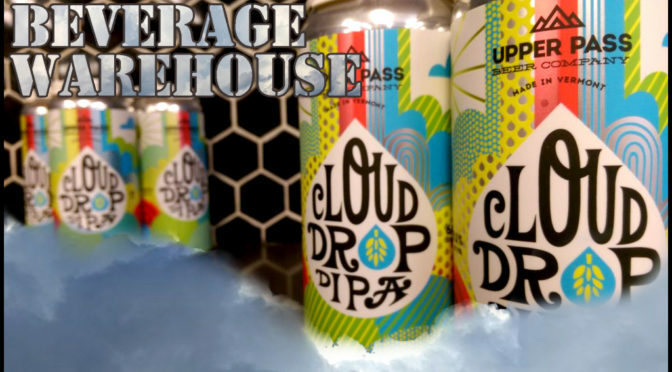 New beer from our friends at Upper Pass dropping… Cloud Drop Double IPA! 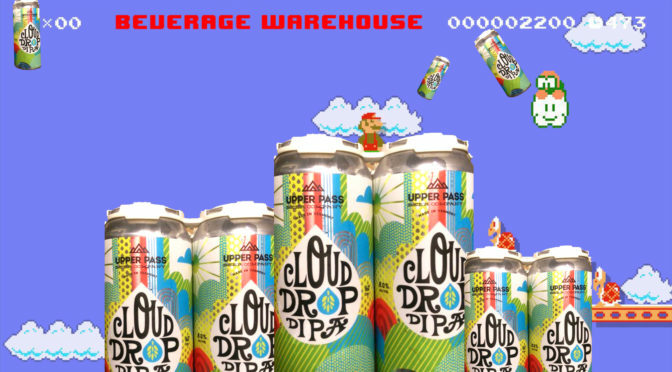 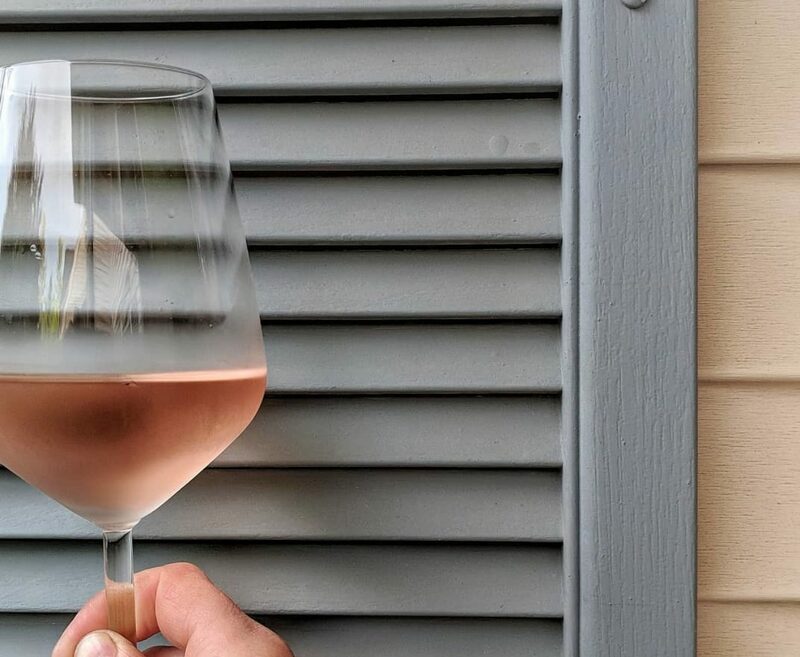 We’ve been getting hammered with availability requests, the next batch won’t drop for weeks so claim your while you can. 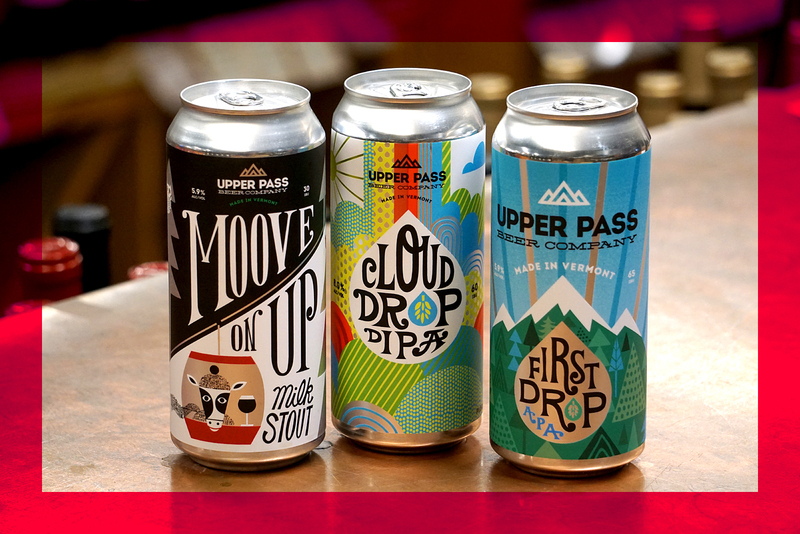 Also, our friends also dropped off fresh First Drop Pale Ale cans so be sure to get those as well!